I am the proud owner of ChurchMag. Every time I say what about to type, I LOL on the inside. The first few times, I literally LOL’ed! (BWAH-HA-HA-HA!) <— Me, laughing on the inside. Because of ChurchMag, I am a professional blogger. To me, this kind of occupational labeling ranks with ‘comedian’ or ‘plays in a band.’ It is anything but your usual job and you can’t help but feel everyone slightly raise their eyebrow in doubt and wait to hear what you really do for a living. While I do other things—like Live Theme—to support my family, the majority of my time is spent on ChurchMag. ChurchMag was started as Church Crunch in 2008 and eventually grew into a network of blogs in 2010 as The 8BIT Network. It was then, 2010, that I began to write for the blog. I’ll never forget getting paid for my first blog post. After writing for The 8BIT Network for a few months, the 8BIT team approached me about becoming Editor. 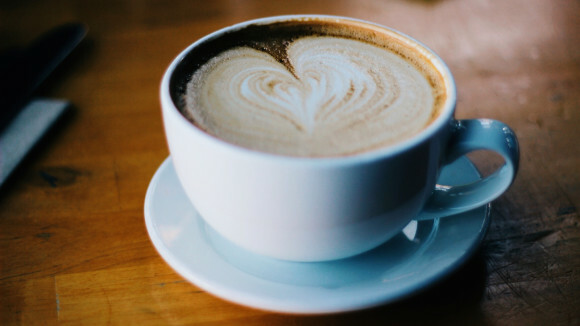 I would be responsible for all the blogs operation—finances, advertising, updates, authors—everything that is part of managing a multi-author blog. Without hesitation, I took it on. In 2012, The 8BIT Network rolled the entire network of blogs into one and called it: ChurchMag. By the end of the year, however, 8BIT was ready to part ways with ChurchMag and offered to sell it to me before moving forward with any other buyers. 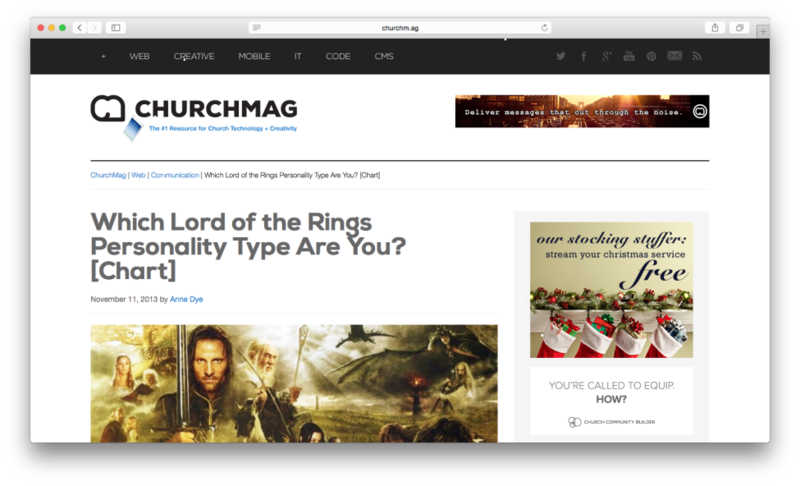 And that is how I came to own ChurchMag, the #1 resource for Church tech and creativity.